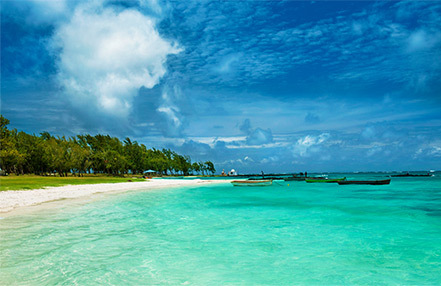 Relaunched in late 2017, the Long Beach Hotel is situated along one of the longest and widest stretches of sandy coastline in the east of Mauritius. With its Bold Island Chic and vibrant offer, Long Beach calls out to high-spirited families and couples with a passion for the now, seeking energetic times or relaxation. An experiential programme highlighting wellbeing, food, art and music, will be offered to guests till March 2018, as part of the resort’s relaunching. International and local personalities will be hosting a number of classes, pop-up art exhibitions, boot camps, live-cooking stations and many more. The Long Beach Hotel offers exquisite dining experiences around its urban piazza. 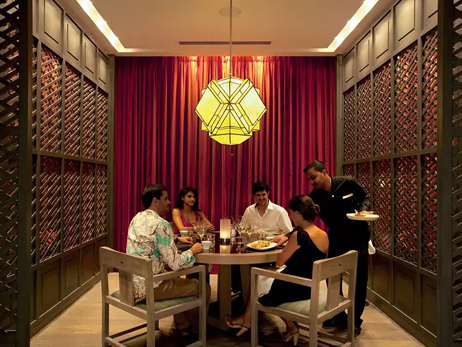 Start your gastronomic tour with Sapori for Italian dishes, Le Marché for international cuisine, Hasu for Japanese delights and Chopsticks for Chinese cuisine. Enjoy delicious fresh fish and seafood dishes at the Tides. Grab a good book and relax for hours in a hammock or around the swimming pools. 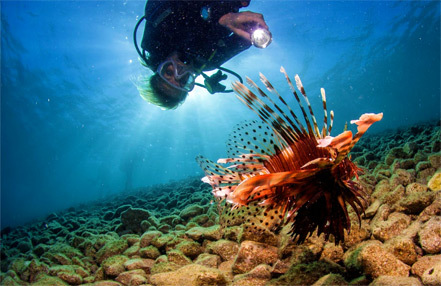 The lagoon is a snorkeling paradise for those who want to discover its wonders and the coral reef. There are also lots of land and sea activities to keep you busy. While the new Cinq Mondes Spa and Wellness Retreat offers an incredible range of therapeutic treatments and massages in cabins overlooking the lagoon, children can enjoy their own fun activities at the Sun Kids’ Club. Family Suites have a floor area of 85 square metres; they have a master bedroom with a King-Size bed for two adults. A second, separate room, has two sofa-beds which can accommodate up to three children. The hotel has 29 family rooms. The pride of this five-star hotel in Mauritius, these Suites with a surface area of 135 square metres are on the ground floor and ocean facing in a charming little creek. These Suites can accommodate two adults and an extra bed can be added for a third adult or a child. The chic contemporary designs of the Junior Suite Beach-Access/ Ocean- Front rooms, blend together open-air and indoor living. The suite has an area of 65 square metres. Magnificent king-sized beds and stylish furniture harmonise well with the soft furnishings in tones of apple green, coral red, white and ash grey-white. The clever layout allows diners to find seclusion and calm. 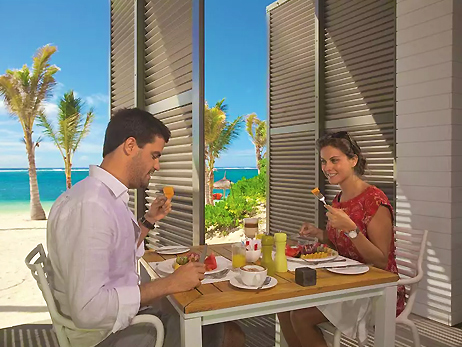 The restaurant offers fresh and flavoursome cuisine to satisfy the tastes and expectations of the discerning clientele of a luxury hotel in Mauritius(page d'accueil). From 7pm to 10:30pm, an interactive buffet or table d'hôte are proposed for dinner. The menus are created under the watchful eye of Michelin-starred Italian Chef Moreno Cedroni. Cooked before your eyes, the dishes are prepared with remarkable precision. During the day, the focal points of hotel life are naturally the beach and pool. Tides becomes the place to be at the Long Beach, a cool beach restaurant that is more than excellent. You can watch as incredibly fresh produce is prepared, with a subtle dose of cosmopolitan spices and the knowledgeable use of modern culinary techniques. Regularly updated by the Chef, the menu of this Mauritian restaurant includes tasty salads, 'minute' grill, local fish and shell fish and even refreshing and creative desserts. Soak up the warm and tropical atmosphere at Shores. Sample the delights of the extensive drinks menu that includes a selection of creative tropical cocktails made with local rum and fruit that you can sip while listening to live music or the DJ - Open from 10am until late into the evening. Adored by those who like to party in Mauritius, Bombora's modern design and state-of-the-art equipment make it stand out from the crowd. Dance to the beat of the music in this venue dedicated to electronic music. Cinq Mondes offers you the exclusivity of a "Spa & Wellness Retreat" in the idyllic setting of Mauritius for the first time. Set away from the main areas of the hotel, the Spa preserves the absolute calm as a sanctuary of serenity with lava rock walls, surrounded by crystal clear waters. The elegant decor, zen-like atmosphere, and expert practitioners will allow guests to indulge in treatments and massages that are recognised for their ceremonial appeal, refinement and time-honoured Mauritian traditions. In addition to facial treatments and relaxing massages that rebalance both body and mind, guests can discover a veritable art of living that embraces yoga, chi Gong and detox wellness. 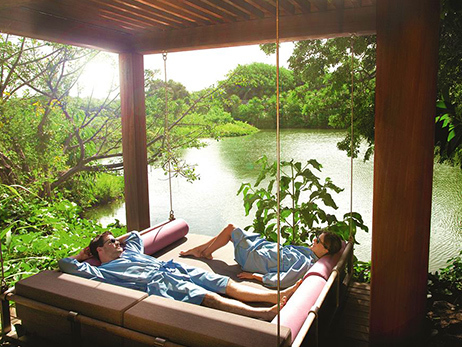 The Spa will provide unique holidays with a holistic approach for deep and lasting inner calm. The treatment menu offers a range of luxurious treatments that embrace the cultures of the world whilst combining effectiveness and absolute relaxation, as well as Long Beach Mauritius’ signature treatments. The 1400m² main heated pool and the 343m² fresh pool with surrounding decks offer exercise and relaxation for all ages. There is a lap pool for the more energetic swimmers at the Sports Centre..
Water sports (inclusive)Kayaks, Laser sails, Glass-bottom boat trips, Snorkelling, Wind-surfing, Fun boat, Aqua gym classes, Water polo, Volley polo, Basket polo. 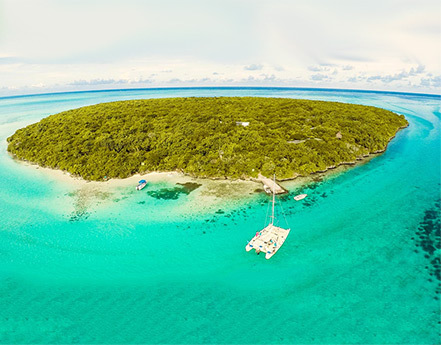 Scuba diving, (PADI open-water courses available) Big game fishing, Parasailing, Catamaran sailing Canoeing, Oxoon, Banana ride, Waterskiing. Three floodlit tennis courts, (A supplement is will be charge for rackets and balls), One multi-purpose court, Aerobics, steps, stretching and yoga classes, Badminton, Bocciball, Frisbee, Jogging, Five-a-side football pitch, Volleyball, Table tennis, Archery, Pitch and putt, Jogging track, Outside trim park, Wall climbing. In the Sports Centre the gym offers 216m² of air-conditioned space equipped with a full range of Multimedia Cardio equipment, air-controlled strength machines, body building and free weights. The fitness centre is fully equipped with the latest Technogym machine and Powerplate." Opening Hours: Angels Kids’ Club is open daily from 10 am to 5pm and from 7pm until 10pm. 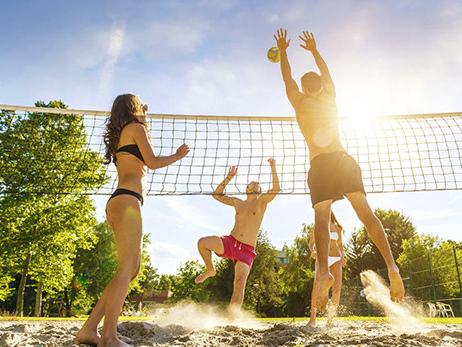 A special programme offers sporting activities, all kinds of entertainment and “adventure” trips and excursions. Your teenagers will have barbecues round a camp fire or even pizza evenings at the Italian restaurant. Waves has its own disco with its very own DJ, a cyber café with video games, table football, pool and table tennis tables and pinball.